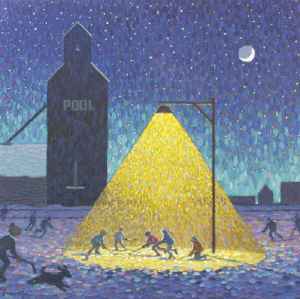 Who'd have guessed that Canada House has been featuring an impromptu online exhibit of "Hockey Fever" featuring works such as this one by Bill Brownridge? You say you already guessed it? Well great.